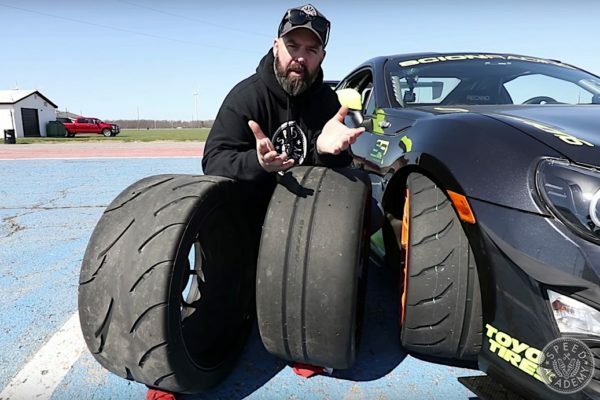 There’s no one modification that makes an automobile go from being slow to fast, whether that may be in a straight line or at the race track. Instead, it’s a culmination of the right parts that achieves it. That may sound simple enough, but as most of us have learned it’s a much harder task to accomplish in real life. 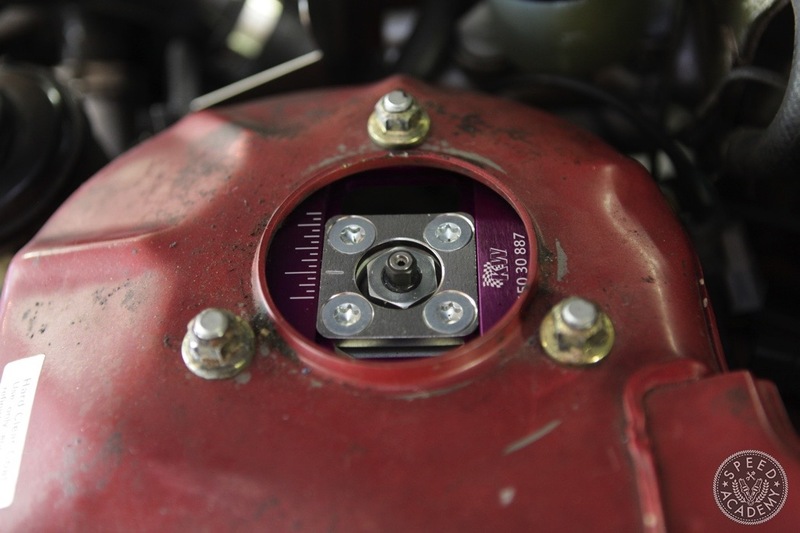 For starters, budget is always a major consideration, and sometimes we can’t afford the parts we really want. 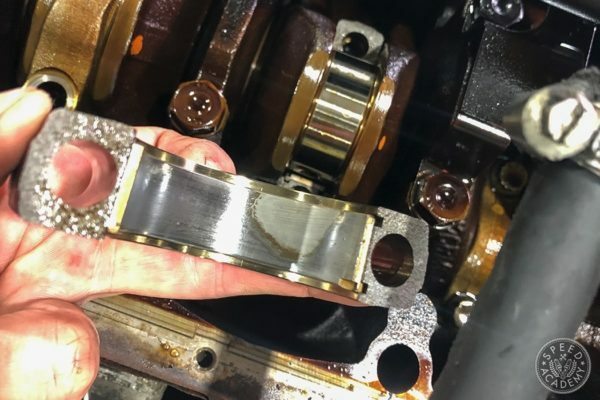 But with a little patience, some bargain hunting, and some strict budgeting and you’ll be amazed what you can achieve, so don’t make the rookie mistake of buying cheap or poorly designed parts for your build. Do it right, do it once, and you’ll feel a much greater sense of achievement in the end. For Project GripS14, it’s 90% of the way there to being a fast street/track car. 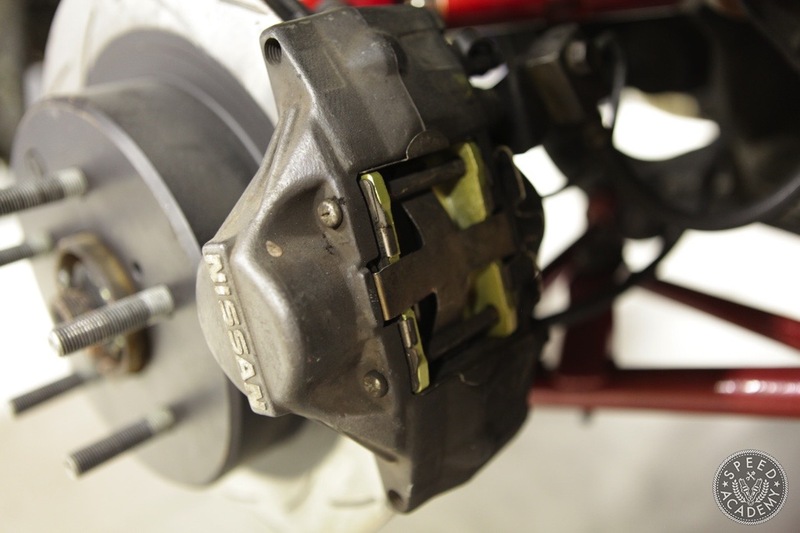 However, the suspension setup has been a nagging issue for quite a while now. You see, when I originally built this car many years ago with the help of my younger brother, I thought it would be totally fine to run a set of TEIN Drift Spec Sideway Master Super Drift (that really is their name) coilovers as we were going to do some drift events. Turns out we didn’t do any drifting and instead spent more time grip driving on the track. 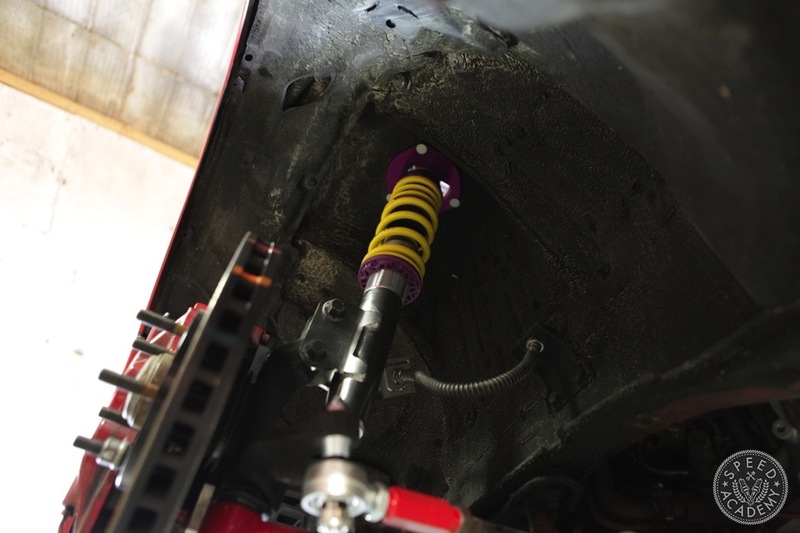 Grip driving on a drift suspension obviously made very little sense, and now that the S14 is almost ready to hit the track again, it was time to switch to a true track day coilover system. 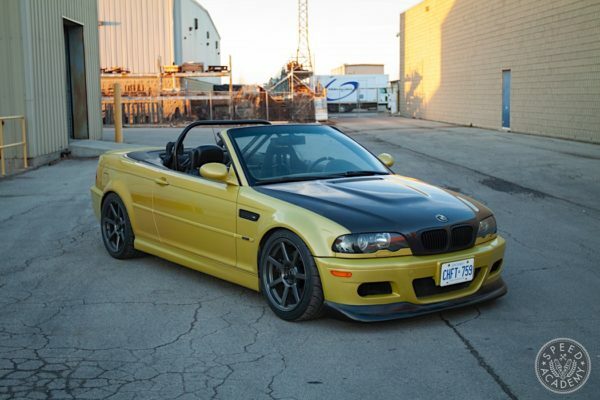 This is where KW Suspensions comes in and their track proven ClubSport coilovers. After our 2014 Targa Newfoundland experience and being blown away by how well the ClubSports performed during the event, I knew I had to have the same set for my S14. I’ll also admit I’m a bit biased towards the brand after touring their factory and driving their GT86 equipped with ClubSports on the Nurburgring, plus I beat up on some exotic cars in my KW V3 equipped Integra. 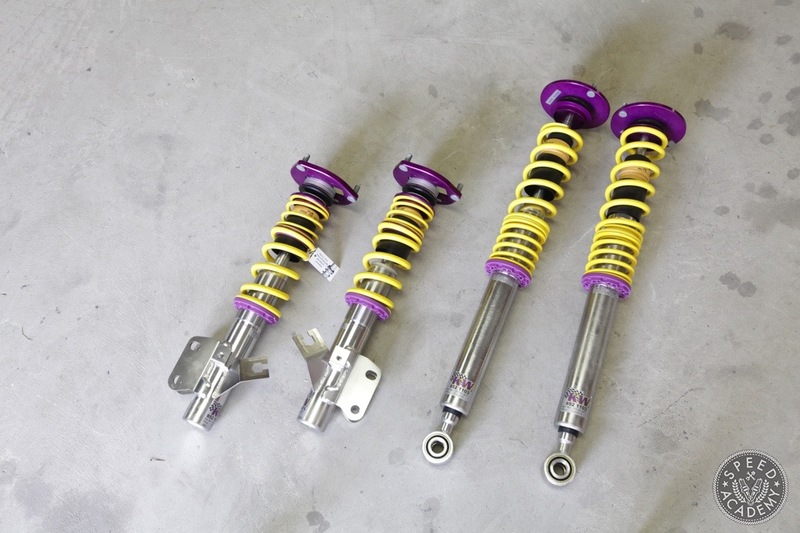 All this firsthand experience has proven one thing to me: KW Suspensions is a leader in the aftermarket suspension world and for someone like me who wants an out of the box coilover system that performs well with very little setup work, I knew these would be the perfect choice. 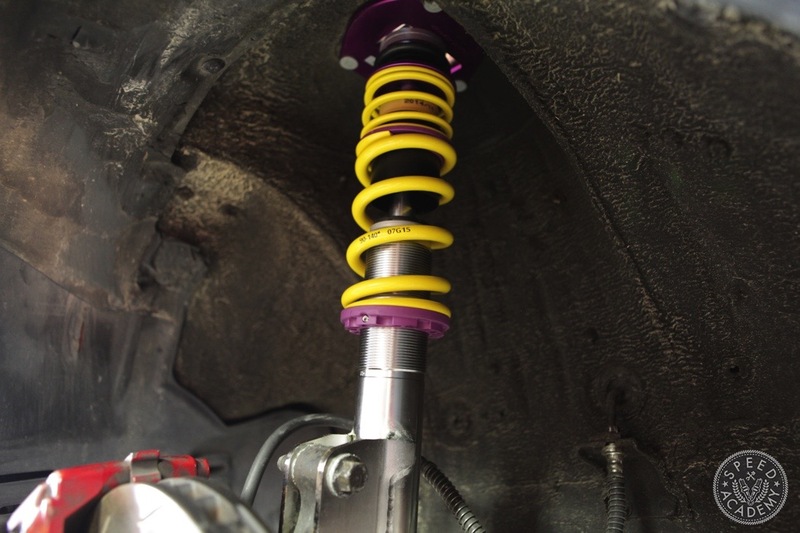 You may be asking, what sets the ClubSport apart from some of the other coilovers that KW offers? 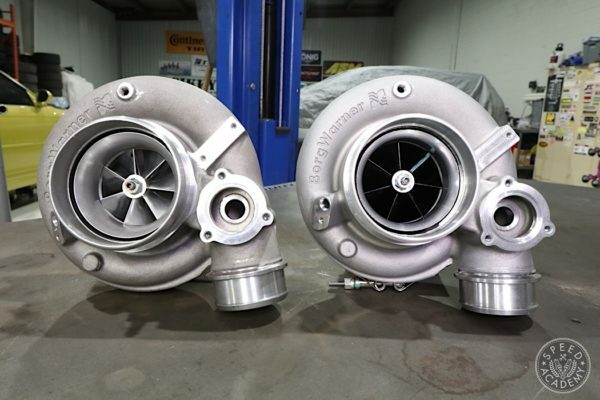 First and foremost, they are valved and geared towards the circuit so the spring rates as well as the dampening are more aggressive then on a V3 coilover. ClubSports also come with front adjustable solid mount top hats that provide a considerable amount of camber adjustment. If you are planning to drive your vehicle on the street a lot, then the V3 may be the better option for you as it will provide a bit more compliance and comfort but still perform well at the track. In my case, I’m not too concerned about street comfort since the S14 is a go to the track and back kind of car. With that being said, the ClubSports are firm for street use but very tolerable. Heck, Dave and I spent a week street driving 1500+ kms around Newfoundland on them in a gutted race car and had zero ride comfort complaints. In case you don’t know, the ClubSports offer 16-way rebound and 12-way compression adjustment, a feature I knew I wanted to have since this will give me the ability to fine tune the settings for my driving style and for the tire compound and circuits I’m attacking time on, all of which is going to deliver faster laps and wider smiles. 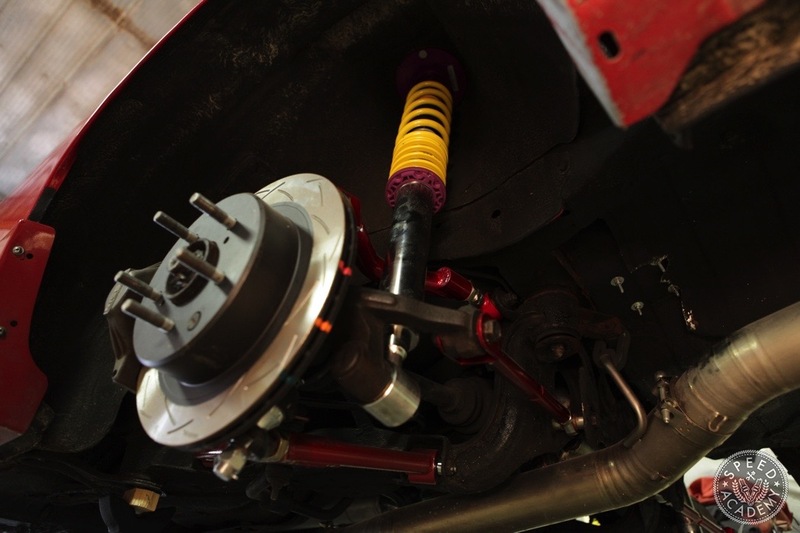 As for installation, it’s really as simple as a suspension install can get. Watch my video and you’ll understand why. 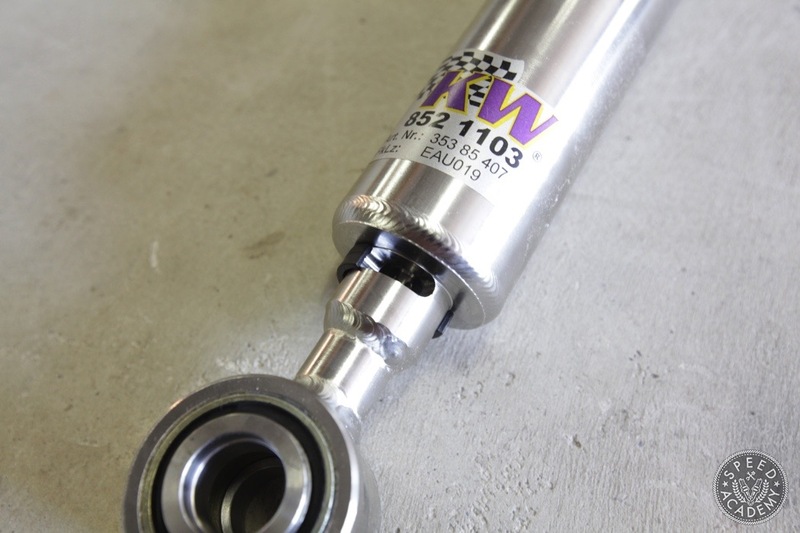 With the KW Clubsports in place the next step is to have NV Auto dial in the suspension with a proper alignment and then it’s off to the race track for a shakedown. You can expect a full review of how the suspension and car performed very soon. 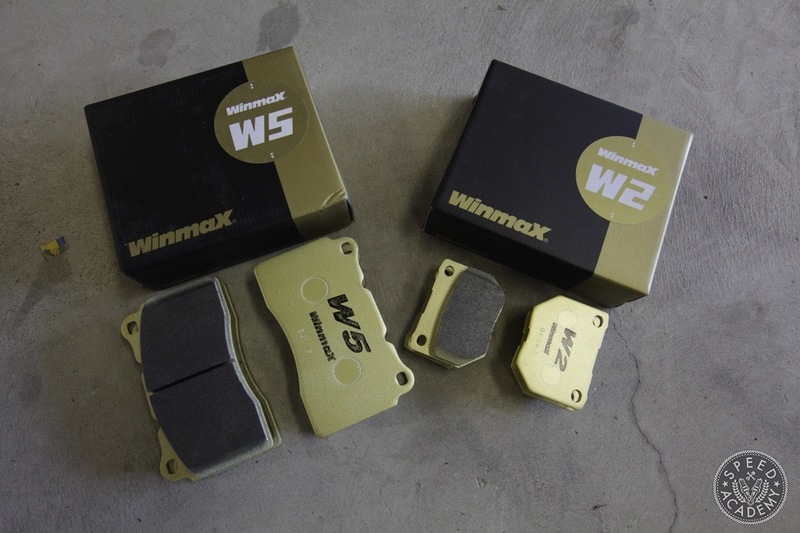 Before I wrap this article up, I’d like to also mention that I’ll be testing out a set of WinMax brake pads that I’m really excited about as I have heard nothing but great things about the brake pads and how well they perform. 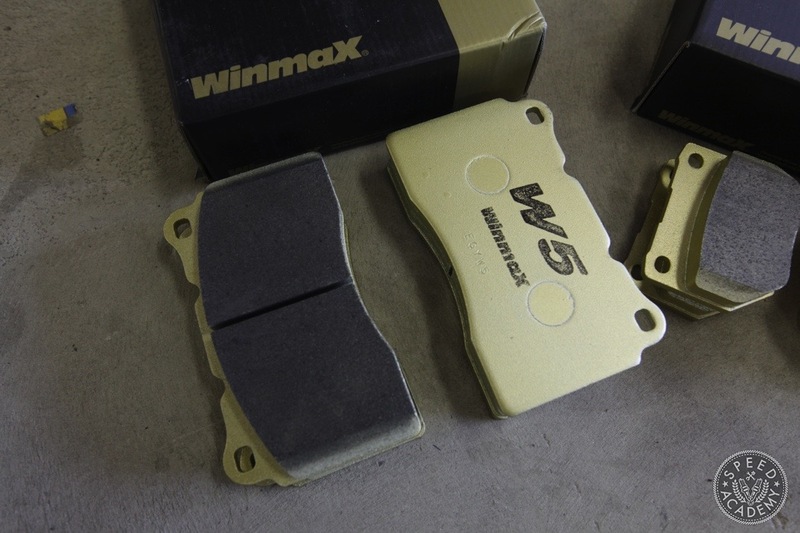 I’ll be sure to report back on how the W5 front compound and W2 rear compound work with the Evo front brake and 300ZX rear brake setup. All that and much more coming shortly, as Project GripS14 is starting to look like it’s going to be a really fun and rewarding track car! Loved the KW coilovers I had on my Evo- can’t beat the ride quality! 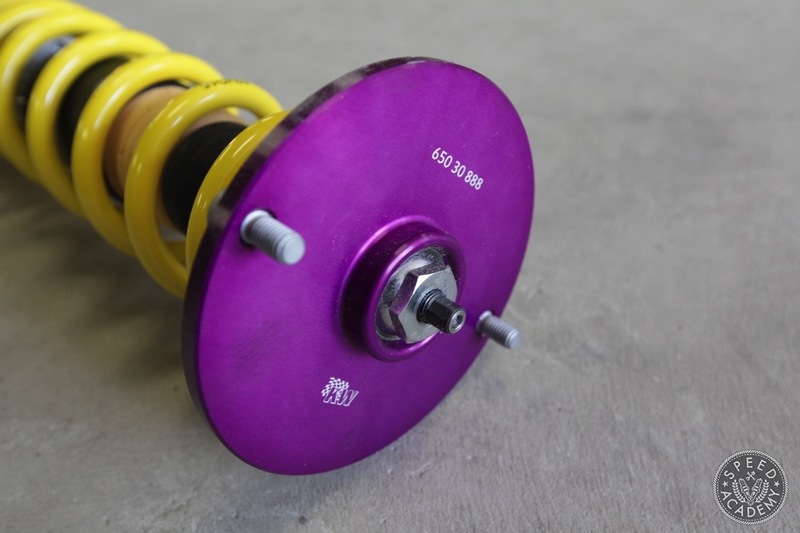 Curious as to how you dialed in the coilovers? Or did you use off the shelf settings? My brother wants to make sure that his Nissan is always in top shape. 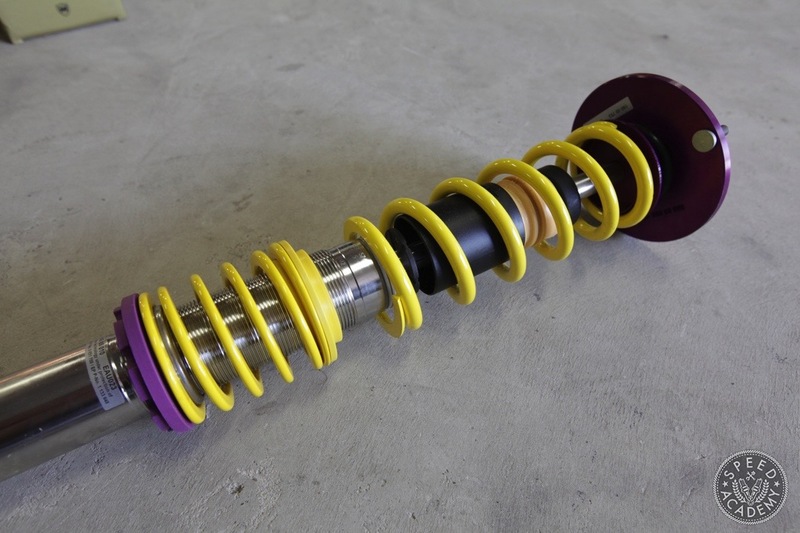 It was mentioned here that the Coilover system can help improve the performance of the car. 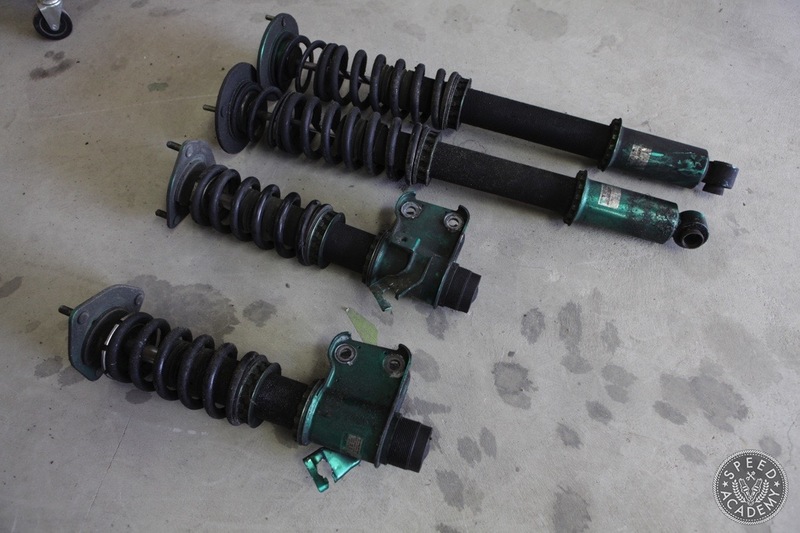 Furthermore, it’s recommended to consult trusted auto parts shop when planning to have Nissan damper system Coilovers.